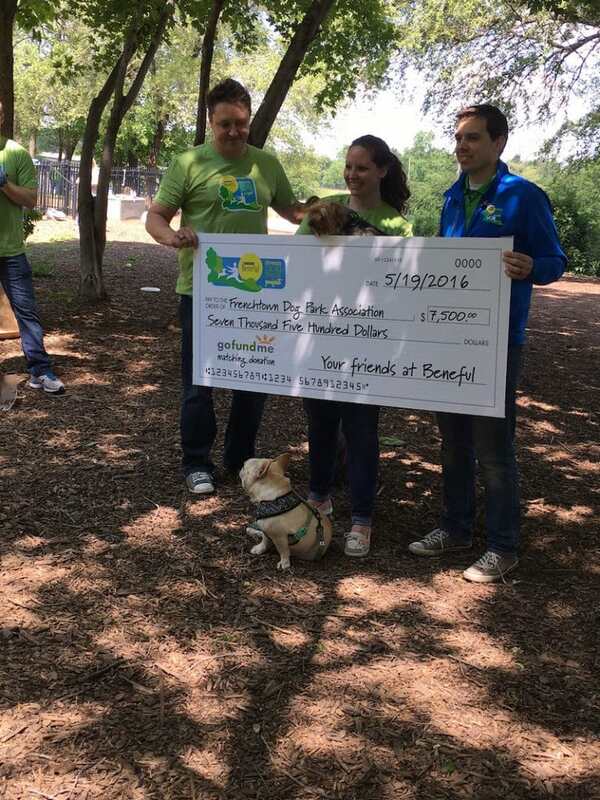 Have you heard of the Beneful Dream Dog Park? What a wonderful project! For the past five years, Beneful has been helping to build and upgrade parks across the country. I learned about this initiative when I headed over to their headquarters earlier this year. 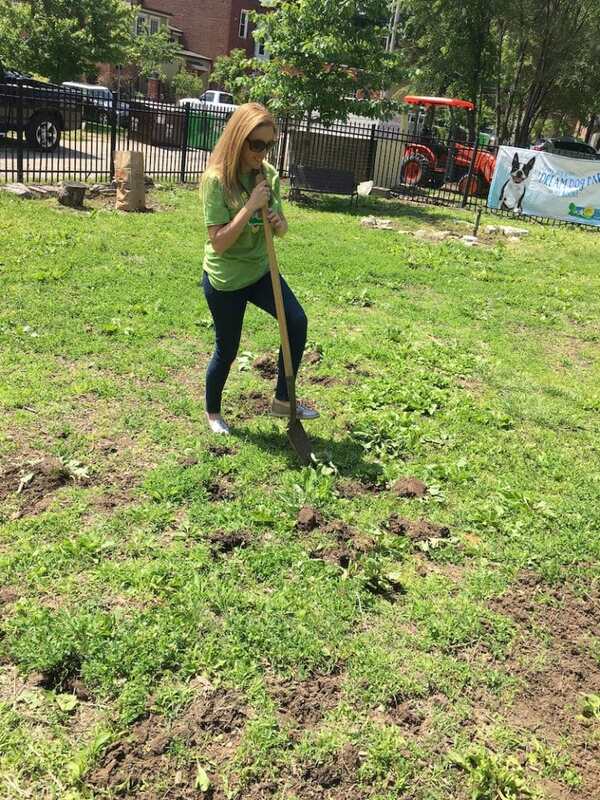 In fact, I even got my hands dirty helping to revive the Frenchtown Dog Park – one of their many initiatives. Not only did Beneful donate $7500 to the park for future renovations, but they gave the team a chance to beautify the grounds together. It was truly a great day. I never thought I would take part in such a cleanup project, but now that it is over I am already looking for another one. The Beneful Dream Dog Park is going to make so many little puppies happy. And with two little dogs of my own, I know what an incredible thing that is!! Since then, the program has evolved. In fact, this year, Beneful has expanded by partnering with GoFundMe to give dog lovers a bigger platform to make a difference in their communities. That means that people all over the world can participate. You don’t necessarily have to have a shovel in your hand to help beautify the grounds… but you can donate money that helps buy that shovel. I love it! This year’s goal is to support a total of 12 parks through donations and service days. If you are an animal lover and want to learn more information about this great cause, click here. Have you ever visited a dog park before? I have to tell you – seeing so many owners and dogs together and running freely within the gates was such a sight to see. The dogs were so playful and happy and it was obvious they looked forward to those moments every day. When I visited the Frenchtown Dog Park, my favorite thing to do was watch the smaller dogs go into a puppy pool. What?! How adorable! It’s a great way to get outdoors, make new friends and create bonding memories with your furry babies.